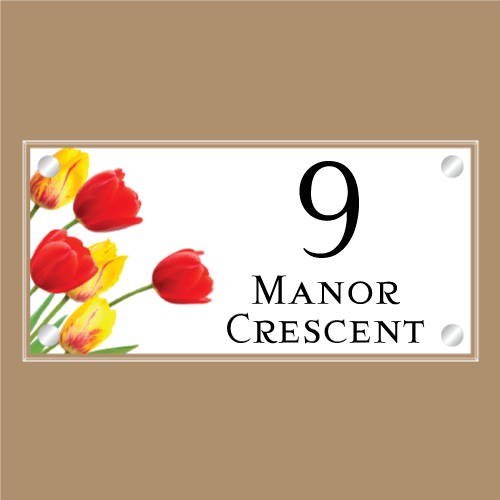 For the ultimate personalised house sign, we are pleased offer a range of decorative floral signs. 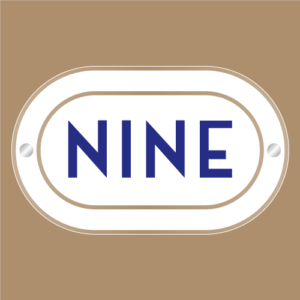 There is a wide variety of designs to choose from, along with an extensive range of shapes and sizes and fonts and text colours. 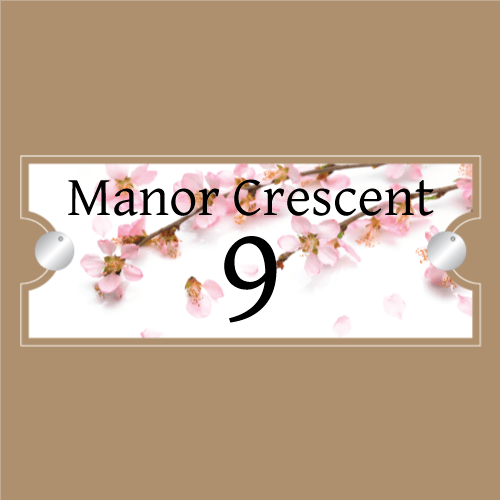 When using our online sign builder to design your sign please select a contrasting font colour which will show up well against your preferred floral design. 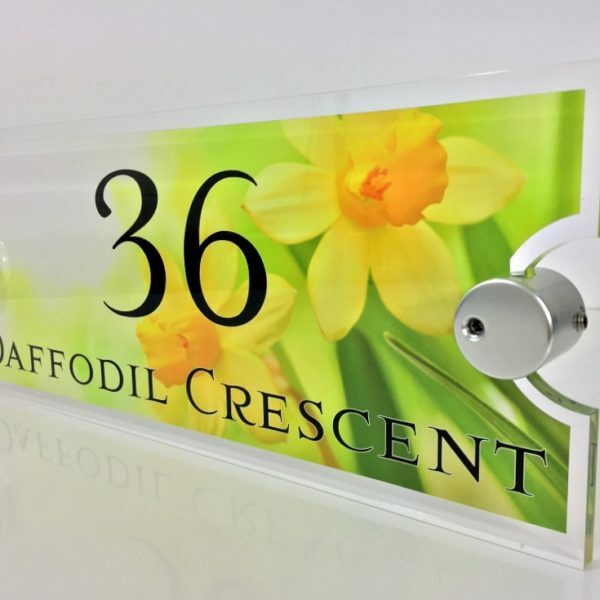 When it comes to printing your sign we will add a thin line in a contrasting colour around your chosen text to make sure it stands out well against the floral background. 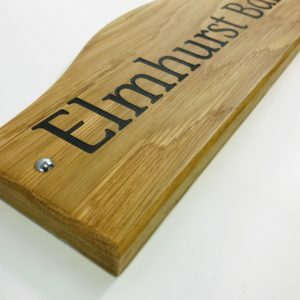 If you can’t find the image you are after, we can even create a sign with one of your own images! Perhaps a family pet or favourite holiday picture. Please just contact us for more information. 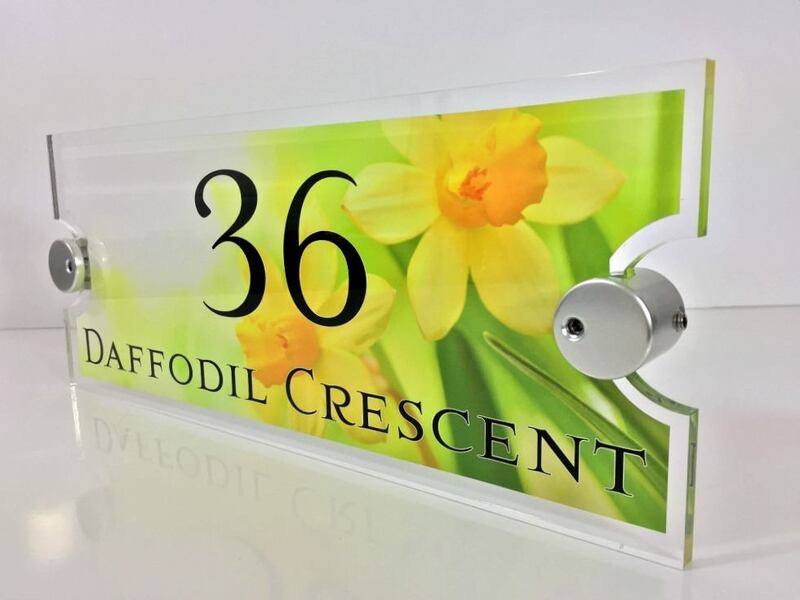 These signs have polished and bevelled edges and are manufactured using high quality clear Perspex cast acrylic in a robust chunky 8mm thicknesses. 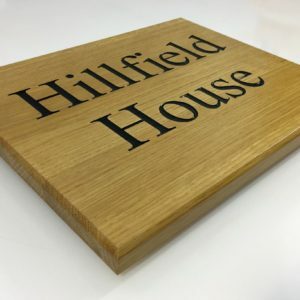 This material ensures that your sign is strong and durable to the British elements and will look as good as new for many years to come. Being a man-made material acrylic, or Perspex as it is also called, requires little to no maintenance at all. 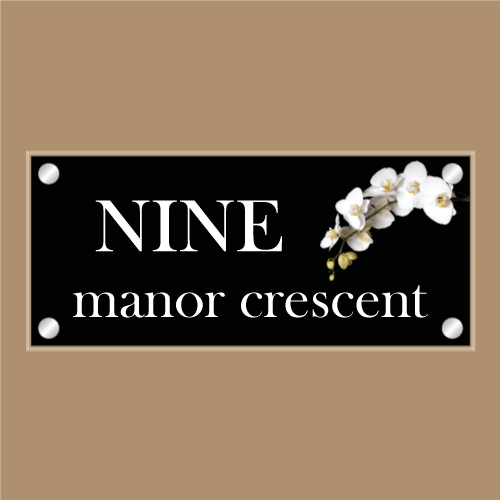 Your sign will be supplied with satin finish anodised aluminium fixings to hold the acrylic panel away from the wall. These will be either stand-off fixings or edge clamp fixings, depending on the style of the sign. Screws and rawl plugs are also included as well as a fixing template and fitting instructions. Anyone with even the most basic DIY skills can expect to fit this in around 5-10 minutes. © 2019 Buysigns Ltd. All rights reserved.